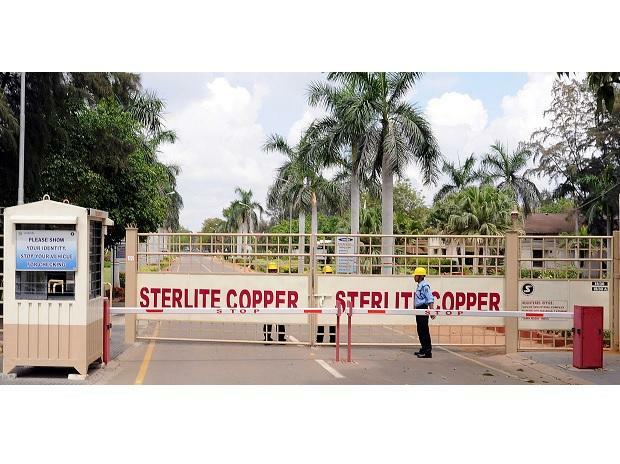 A division bench of Madras High Court on Wednesday refused to issue an order on Vedanta Group's plea seeking an interim relief for care and maintenance of the Sterlite Copper Smelter plant in Thoothukudi, which has been shut down for over 10 months now. The Bench adjourned the matter for hearing on April 23. The plant, which has not been in operation from April for maintenance, was ordered by the state government for a permanent closure following a police action and death of 13 people in protests.